Airotel Group is a Chain of Hotels which was created in 1984 by the late Stratos Vassilikos, and has been active in many aspects of the tourism industry, as well as in other types of business such as real estate, construction and e-sales hotel consulting amongst others. The aim of our Group has always been to offer excellent services in accommodation, dining and professional events. Our group caters to individuals, businessmen, companies, as well as to associations, clubs, leisure and business groups. Today, this never ending effort is in the hands of Stratos Vassilikos’ children. In Athens the visitor may find the Hotels: Stratos Vassilikos, Alexandros and Parthenon. In other cities of Greece, there are the Hotels: Achaia Beach and Patras Smart in Patras and Galaxy Hotel, our latest addition, in Kavala. The 545 rooms available for your choosing, range from standard, executive, superior, junior or master suites to a penthouse suite. All room types have been recently renovated or refurbished to ensure a serene, comfortable and welcoming stay, combining frugality, luxurious decoration and services which meet all personal or business needs. 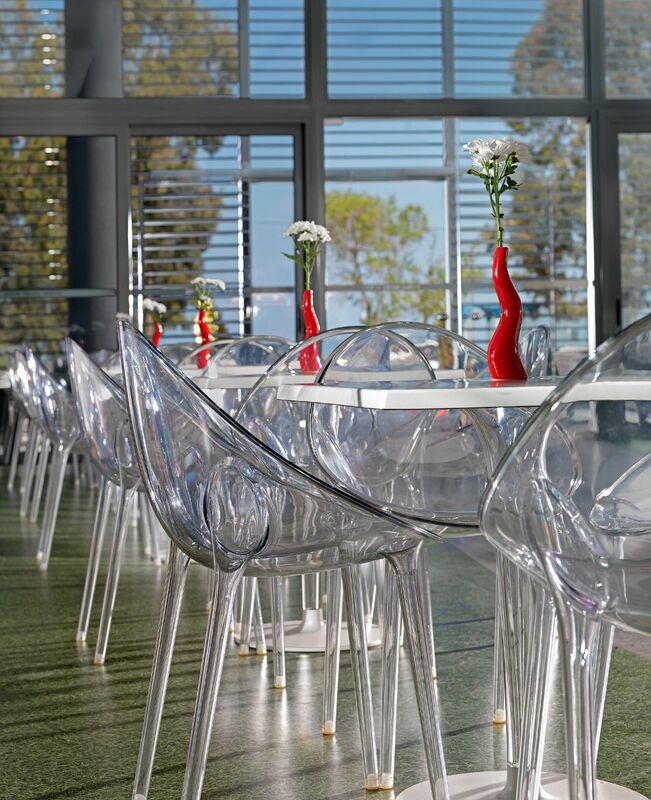 Every Hotel’s main restaurant offers fine Greek and International cuisine through rich and refined menus. Our wine list is comprised of local and foreign wines, which combine harmoniously with our dishes. All Hotels are uniquely located with direct access to all means of transportation, as well as main sights of historical and architectural interest. The facilities offered in our hotels, along with the services assured by our well trained personnel, will give you the experience of Airotel’s hospitality, what we also like to call “Your home away from home”.